During the first phase of the competition, city councils from 23 towns sent their proposals for the rehabilitation or remodeling of several architectural spaces. exceptionally fund the first prize awarded for the city and there will be no honorable mentions for this fourth location. 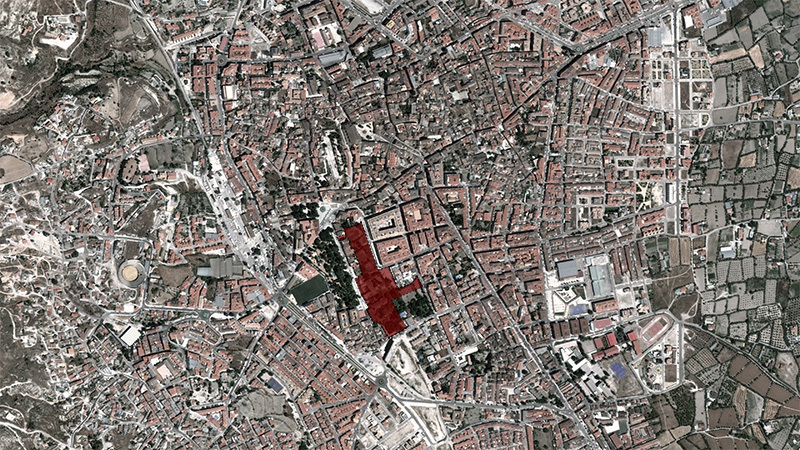 The project submitted by Baza seeks to rearrange an area absorbed by the urban grid. 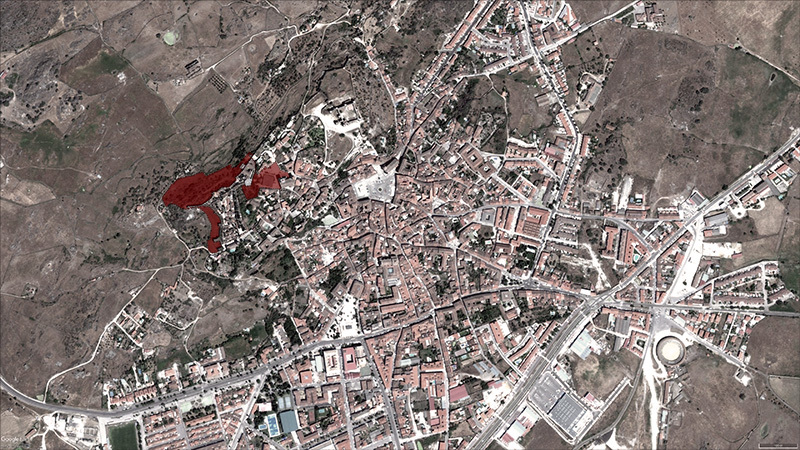 Despite their rich heritage, the group of historic orchards, the Palacio de los Enríquez and the Monasterio de San Jerónimo have been badly damaged by the passing of time. Borox’s project consists in the transformation of the two main buildings of the town: the pensioners’ home and the municipal library, to achieve their harmonious integration with the rest of the buildings in the area. In turn, the project also seeks to rearrange the public spaces around both buildings. These interventions would serve as a reference for future public and private initiatives that would recover for the town part of its attraction lost with time. In the case of Trujillo, special recognition was given to the beauty of the artistic ensemble of the city, represented by the Puerta de la Coria, the strategic core of the project, and its surroundings. 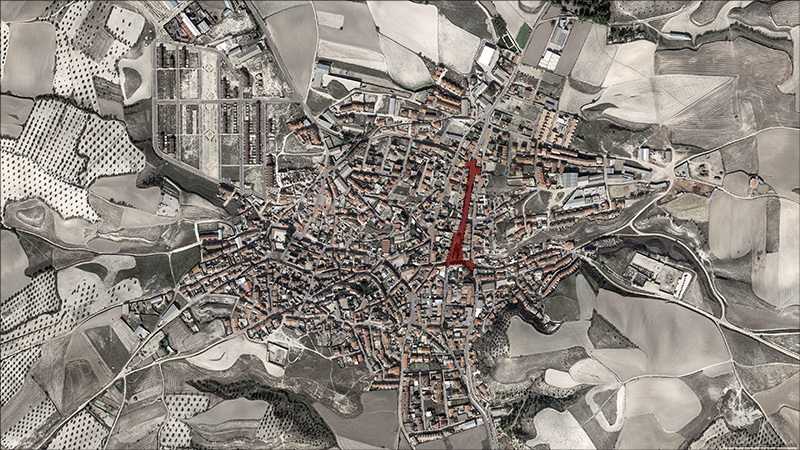 The proposal seeks architectural approaches that can recover the decayed urban fabric of the area, while at the same time meeting the needs of the municipality, in keeping with the rich architectural tradition of the town. 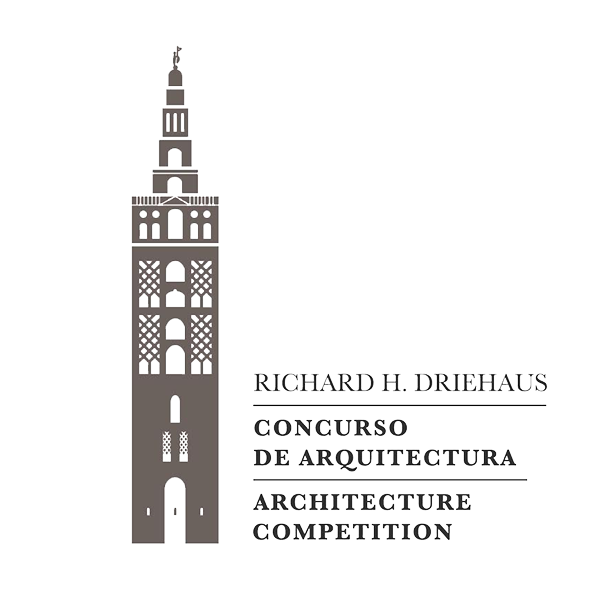 Exceptionally, Jaca has submitted its project to the competition once more, after its project was not awarded last year, since none of the proposals submitted fulfilled the rules of the Competition. 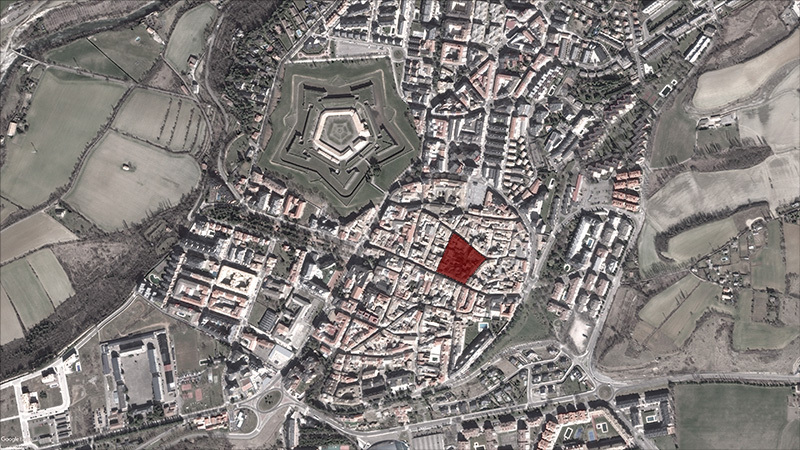 The proposal submitted by the City Council contemplates the creation of a new Plaza Mayor in the town’s historic center. The construction of this space would respect the architectural tradition of the area and the character of its surroundings.